Build a Relationship. Transform a Future. For just about a dollar a day, you can help provide Roots & Wings’ children with safe and nurturing daytime care where they will receive food, shelter, education, healthcare assistance, and most importantly, unconditional LOVE. View a list of children available for sponsorship here. Once you have chosen a child to sponsor, please complete and submit the form below. Or if you prefer, you may print a copy of our Child Sponsorship Application and apply by mail. For just $30 a month, you can choose a child to love, pray for, and support. 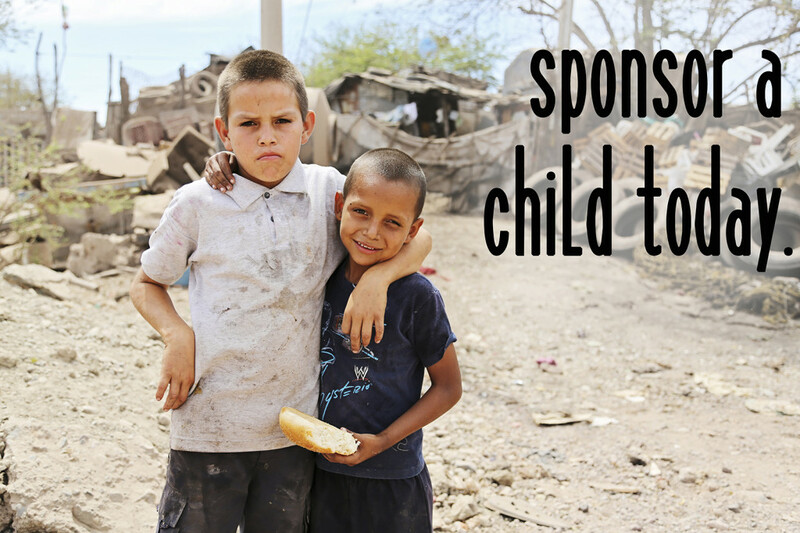 Our most economical level of sponsorship, it helps cover most of a child’s monthly nourishment costs. Beyond your financial support, your prayers and encouragement will impact your child in meaningful, life-changing ways. For $60 a month, you make a invaluable commitment to help a child in need receive food, shelter and care at Roots & Wings. Your financial support will cover many of your sponsored child’s nourishment and childcare needs. You become a key instrument in putting a child on a path toward joy and fulfillment in Christ. For $90 a month, you can make a transformative difference in the life of a needy child. Just one step below a full sponsorship, your financial commitment will provide for most of the childcare, nourishment, educational and healthcare needs of a child. A full sponsorship covers the true cost of having a child enrolled in Roots & Wings’ program. It provides your sponsored child with two healthy meals a day, loving caretakers, education assistance, healthcare assistance and much more. It is a big commitment, but equally rewarding! I would like to send monthly donations. I would like to pay bi-annually. I would like to pay a full year's sponsorship at once. How would you like to receive your Roots & Wings newsletter? In My Inbox (E-mail) At My Door (Regular Mail) Why Not Both? Please click the 'Submit' button to complete your Child Sponsorship application. After submitting, you will receive an e-mail shortly with further instructions.